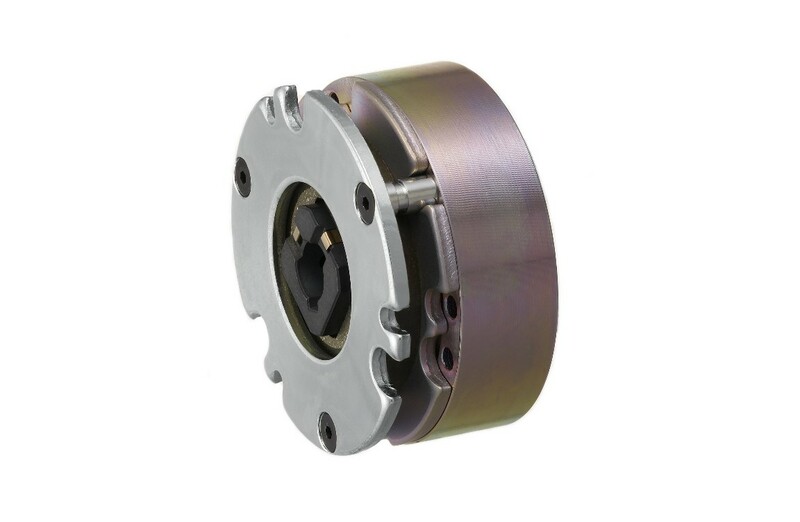 Used in the field of robotics, handling automation or for the drive of linear actuators, the requirements to the new series of Servomotors is rising daily. 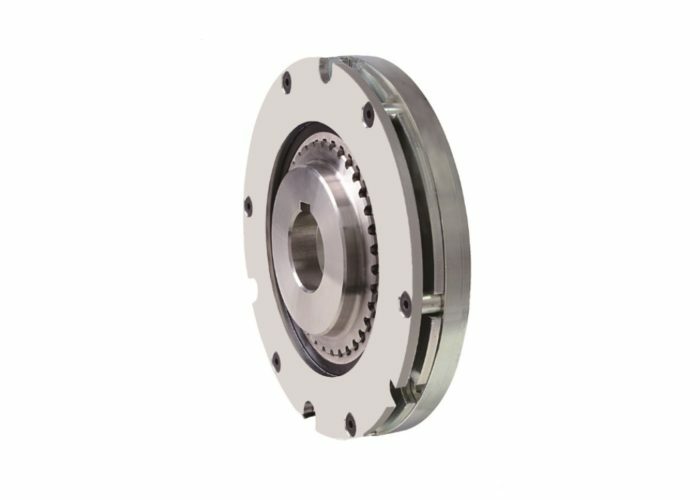 For the safety application in a servomotor, especially in the case of a power shortage or emergency stops, Miki Pulley recommends the spring actuated safety brakes series BXR, BXW and BXR-LE. 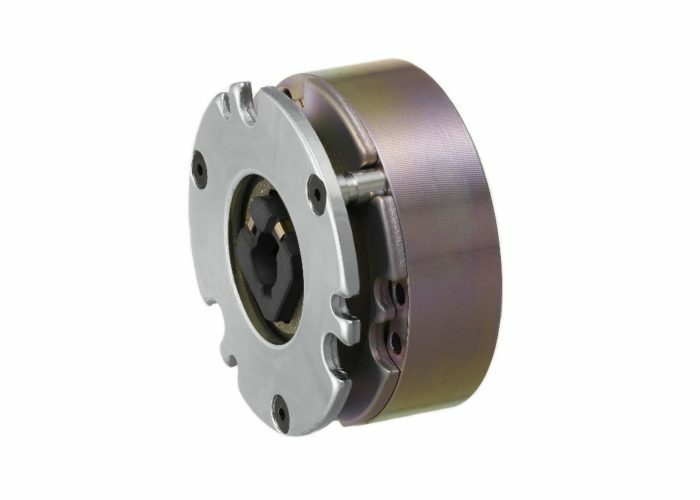 Those brakes convince with their low reaction times and low need in mounting space. 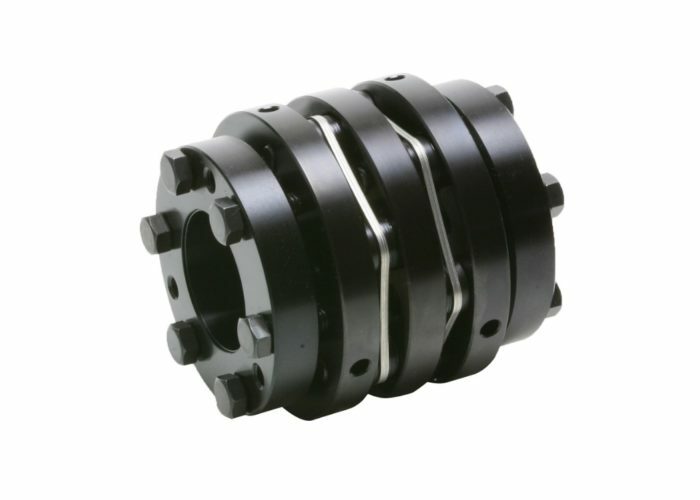 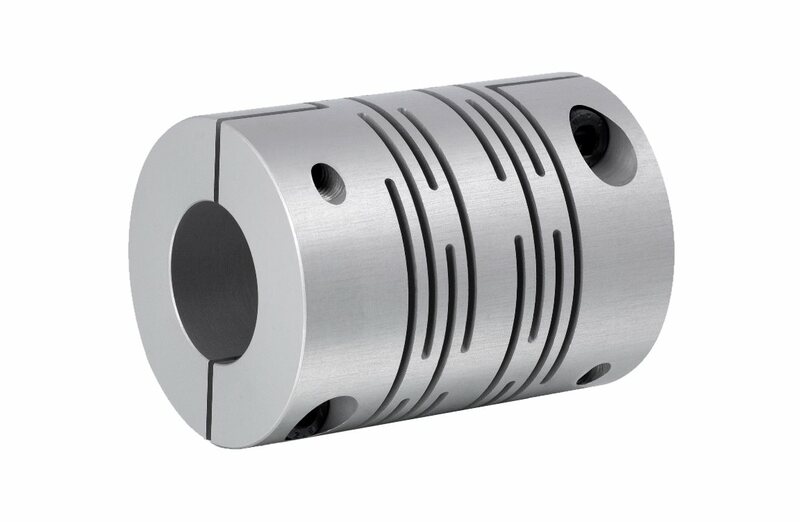 For the shaft connection to the machine equipment Miki Pulley offers a wide range of flexible shaft couplings. 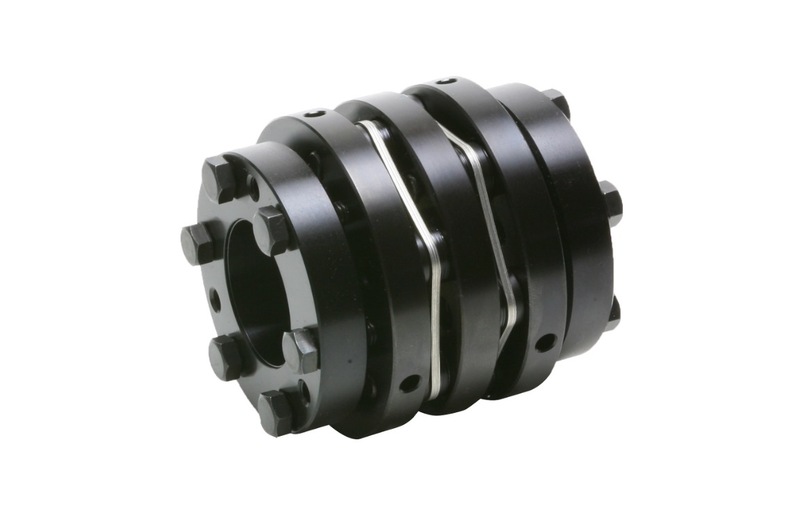 The Series Servoflex, Starflex Stepflex and also the VMA Sliced couplings are Backlash free, torsional stiff and give adjustment possibilities for axial, angular and parallel offsets. 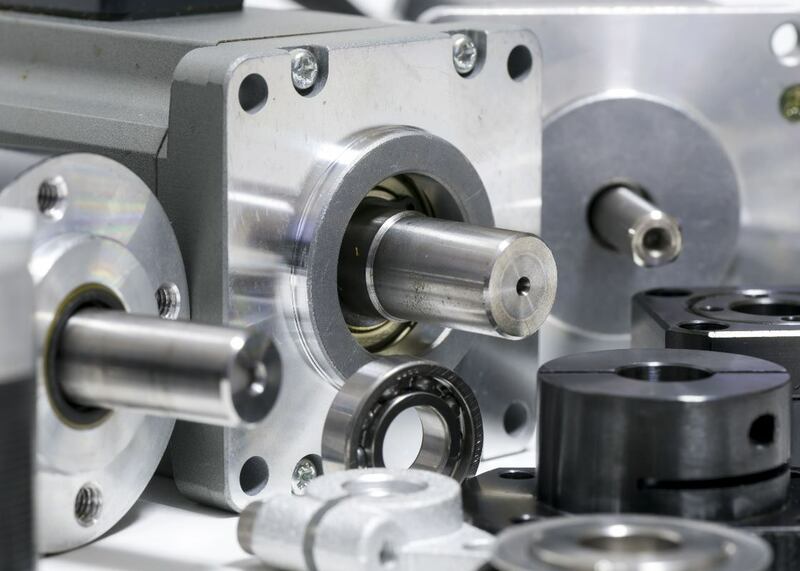 The only solution for an exact positioning of the equipment. 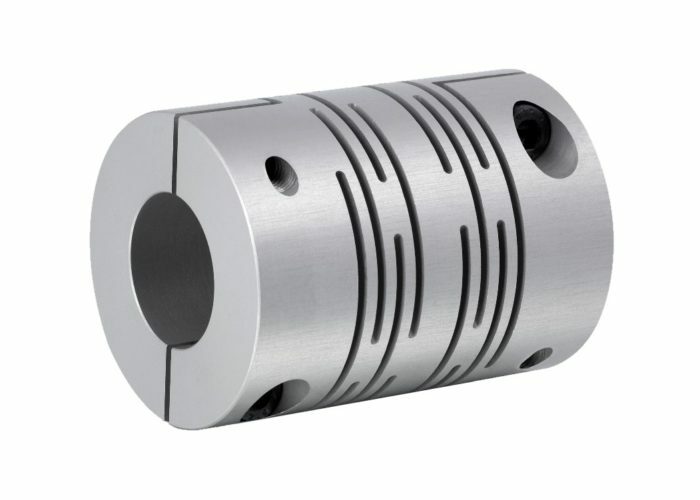 For shafts which don’t need a misalignment adjustment Miki Pulley offers the rigid coupling series STK and SRG, which provide highest possible torque transmission and a very robust design.